Some people believe the world is flat, others believe it is round while others have all sorts of myths and misconceptions. The truth however is, that the world is a sphere. It is divided along two different lines; the equator that separates the world into two the North and Southern hemispheres, and, the Prime Meridian which divides earth into two the East and Western hemispheres. The North and Southern hemispheres have outstanding differences that are quite significant making it appear as if the two are contrasting and different worlds. A hemisphere is half of a sphere. The northern hemisphere simply means the Northern half of the earth. The Northern hemisphere is separated from the South by a line called an equator. The hemisphere runs from zero degrees all the way North until ninety degrees’ latitude or rather the North Pole. The Northern Hemisphere is mostly land and contains most of the countries including; Europe, Asia, two thirds of Africa, part of South America and a small area of Australia. The Northern Hemisphere contains 60.7% of water and 39.3% land. The southern hemisphere simply implies the Southern half of the world. This sphere is defined along the equator and runs from zero degrees all the way South to the South pole. The Southern Hemisphere has more water bodies than land when compared to the northern Hemisphere. The water percentage in the Southern hemisphere is 80.9 %. There are also less countries within the Southern Hemisphere including a third of Africa, most of South America and nearly the whole of Australia. Both the northern and Southern hemispheres are separated by the equator. The earth also rotates at a similar pace at the equator around 1040 miles per hour, however at both the North and south poles it is almost static. At both the South and north poles there is a full 24 hours during summer and winter which is only day or night respectively. The nights and days along the equator are of the same length, however days continuously get shorter during winter and longer during summer as you get closer to the poles. The northern hemisphere has more land when compared to the Southern Hemisphere. It comprises of 60.7% water and 39.3% land. The Southern hemisphere is more water when compared to the Northern Hemisphere. It comprises of 80.9% of water and 19.1% of land. More human beings dwell in the Norther Hemisphere when compared to the Southern hemisphere. 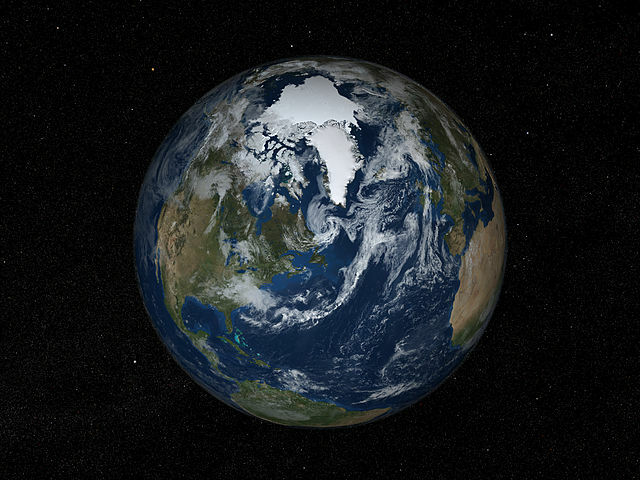 Around 90% of the total population live in the northern hemisphere while the rest dwell in the Southern. The two hemispheres have different seasons and weather patterns. Summer in the Northern hemisphere takes place between June 21st to September 21st. Winter in the Northern Hemisphere takes place between December 22nd and March 20th. Summer in the Southern Hemisphere takes place between December 22nd and March 20th, winter season in the Southern Hemisphere starts around June 21st to September 21st. Due to the higher population in the northern Hemisphere, there is much more pollution there. The Southern Hemisphere has less pollution. The Southern Hemisphere is 32% less polluted compared to the Northern Hemisphere. The sun rises in the East and sets in the West in both the Northern and Southern Hemisphere. However, the difference arises in the shadow movement, shadows move clockwise within the northern hemisphere and anti-clockwise within the southern Hemisphere. In the southern Hemisphere the moon appears to be upside down. The Moon appears to be upright in the Northern Hemisphere. It is much suitable to make deep-space observations from the Northern Hemisphere as compared to the Southern because it is further away from the galaxy center making the view much clearer and less-contaminated by the stars’ strong light. It is much difficult to view the galaxy from the Southern Hemisphere as the stars are really bight blocking the view. The Northern and southern hemispheres mark two halves of the earth separated by an equator. Both the hemispheres experience similar day and night duration which alter as one goes close to the poles. The tips of the Northern and Southern hemispheres are known as the North and South pole respectively. The Northern Hemisphere experiences summer from June 21st to September 21st while the Southern Hemisphere experiences winter during this time. The Northern Hemisphere experiences winter from December 22nd to March 20th while the southern Hemisphere experiences summer during this time. The Northern Hemisphere has more land and more population compared to the Southern Hemisphere. The shadows move clockwise in the Northern Hemisphere and anti-clockwise in the Southern hemisphere. It is much easier to view the galaxy from the Northern Hemisphere compared to the Southern Hemisphere as the stars are less bright and won’t hinder the view. Evah Kungu. 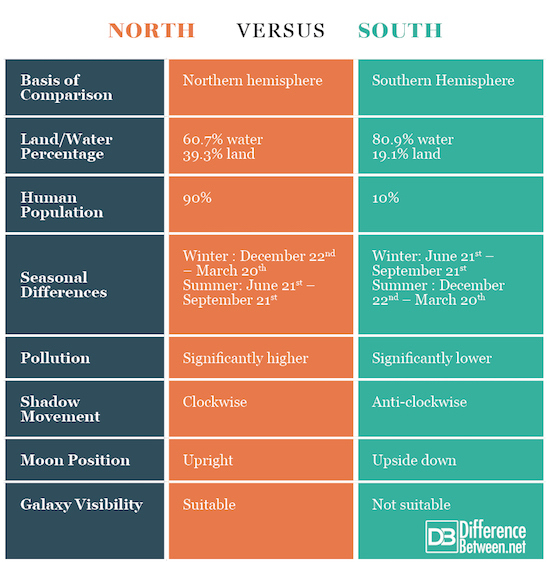 "Differences Between the North and South." DifferenceBetween.net. 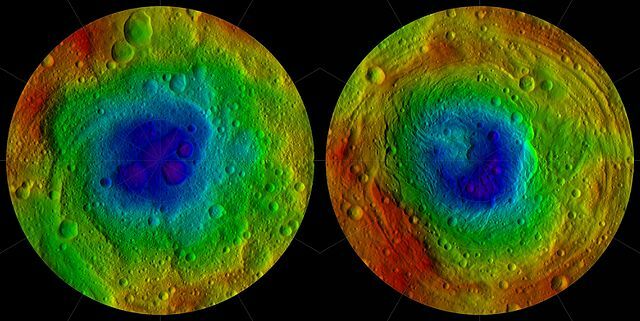 June 4, 2018 < http://www.differencebetween.net/science/differences-between-the-north-and-south/ >. Mooney, H. A., Fuentes, E. R., & Kronberg, B. I. (1993). Earth System Responses to Global Change: Contrasts Between North and South America. Academic Press.